Deck to be stained/treated prior to closing. Water softener is owned, but not sure if it is working. Seller has not occupied home. Hello, I’m interested in 453 W DIVISION STREET and would like to take a look around. 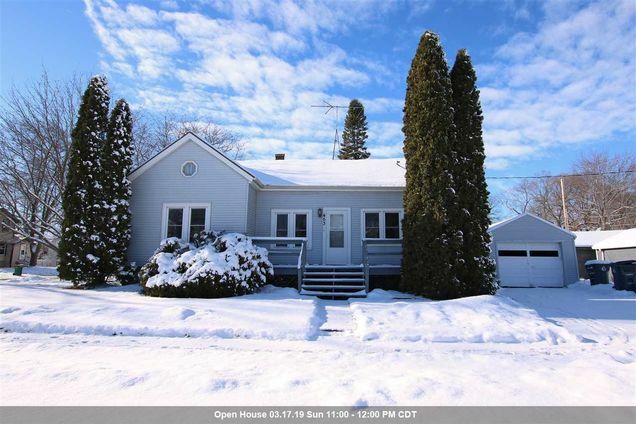 The details on 453 W DIVISION STREET: This house located in Fond du Lac, WI 54936 is currently for sale for $64,900. 453 W DIVISION STREET is a 830 square foot house with 2 beds and 1 bath that has been on Estately for 192 days. 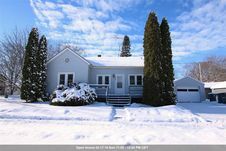 This house is in the attendance area of Sabish Middle School, Evans Elementary School, and Fond Du Lac High School.